Asia or Europe? No need to choose when you visit the ancient and powerful city of Istanbul! The latest chapter in the hit hidden object series is here! Straddling Asia and Europe, the ancient and powerful city of Istanbul awaits you. Man the battlements or storm the castle, Istanbul has you covered. Search for thousands of cleverly hidden items around the historic sites and ancient locations, plus play a bunch of fun mini-games along the way. Collect 60 postcards containing fascinating and obscure facts about Istanbul and its history, plus, earn 60 cool mementos from the amazing scenes you'll visit. 120 rounds of hidden object and mini-game fun! Start your trip of a lifetime today. 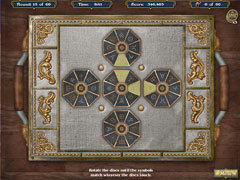 -Play the classic Big City Adventure way, with tons of hidden object scenes and mini-games. 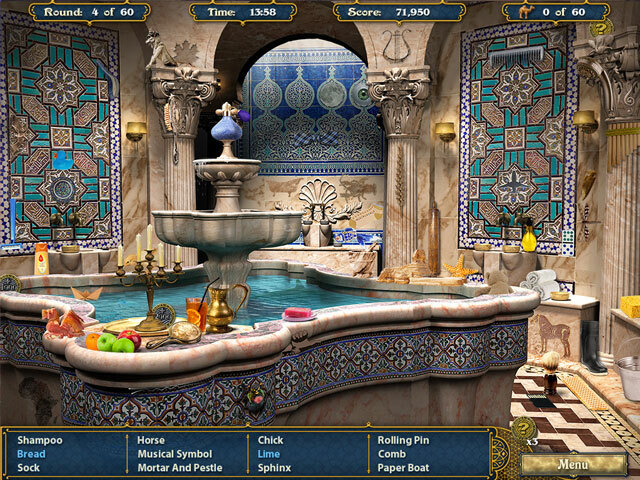 -Visit the ancient and powerful city of Istanbul, ever-steeped in history, in the latest chapter of the hit classic hidden object series. -Thousands of hidden objects to find. -120 rounds of fun: 60 rounds of treasure hunting, plus an additional 60 rounds of exciting mini-games that guide you to your next destination. -Play 11 unique mini-games along the way, including Match-2, Jigsaw, Cipher Discs, Word Search, and more.